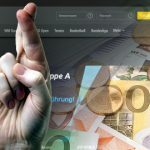 German online betting operator Mybet has reached an out-of-court settlement in its decade-long legal fight with a rival operator over alleged cartel infringement. 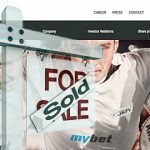 In 2014, a Düsseldorf court awarded Mybet subsidiary SWS Service GmbH damages of €11.5m plus interest. Westlotto appealed the ruling, but the German Federal Supreme Court recently referred the case back to the Düsseldorf court. The settlement calls for Mybet to retract its claim, thereby ending the matter. 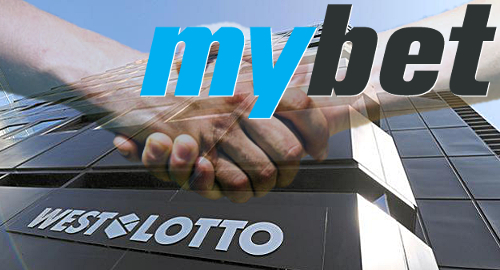 Mybet said it expects the €11.8m payment to be made sometime this quarter but Mybet will only receive around €4.9m of this sum, due to the requirements of the interim financing with profit participation deal the company entered into with an undisclosed third party last autumn. 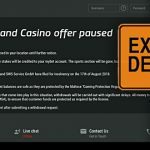 Under the terms of that deal, Mybet is required to repay the original €4m it drew from the credit facility at a rate of 150%, plus a further 15% of the remaining damage award, as well as a 3% annual ‘commitment fee’ on the undrawn portion of the credit facility. All told, this calls for €6.9m in total payments to the unknown creditor, of which €2.9m represents the profit participation, not a bad return for a six-month investment. 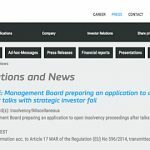 When all is said and done, Mybet will net €4.9m from the settlement, and CEO Markus Peuler said the company will revise its operational plans for the current financial year accordingly. Mybet launched its new online platform in March, nearly one year after its originally scheduled timeline. The delays caused a drag on the company’s 2016 performance, pushing annual revenue down 16.2% to €45m. While retail betting reported modest growth, online sports betting was down 10.7% to €28.4m and online casino fell 27.3% to €14.4m. 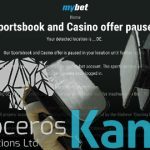 Despite the revenue shortfall, Mybet’s earnings and profits posted year-on-year gains, although this was largely due to special write-downs in 2015 and last year’s sale of both the Pfederwetten race betting business and the C4U-Malta Ltd payment services division. Mybet will hold its annual general meeting in Berlin on August 31, two days after the company releases its H1 earnings report. The company will attempt to mollify investors with a new strategy program for 2017 that Mybet calls ‘Attract. Engage. 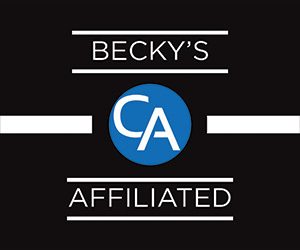 Retain.’ The strategy includes new market entries, new mobile apps, an expansion of its retail betting network and increased marketing.